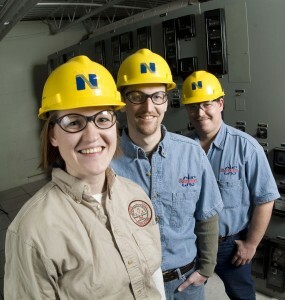 Nebraska's power grid reliability ranked #1 by U.S. News & World Report. Public power leaders live in the communities they serve, they carefully consider the implications of the decisions they make. Nebraska’s electricity is generated from a diverse mix of resources to meet customers’ need for electricity. NPA members help improve Nebraska’s quality of life by keeping electricity prices as low as possible.